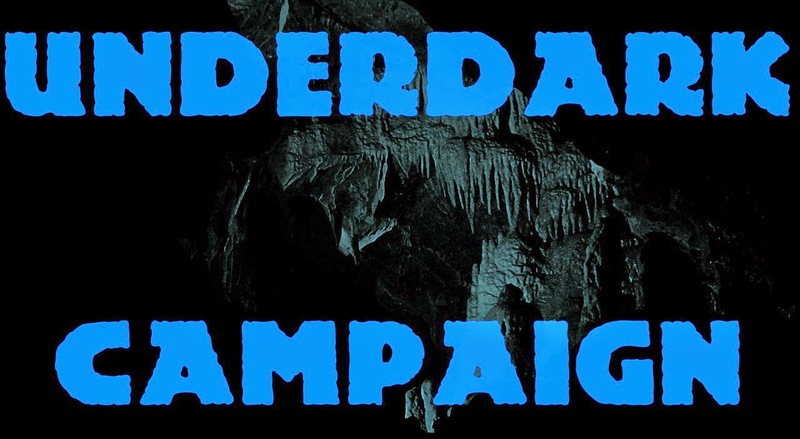 Pre-Campaign: When I first advertised the campaign, I made it clear that the Underdark was going to play a major role. Whether the characters spend a great deal of time in the Underdark or the Underdark comes to them, players should expect it to matter. Currently: We started out with a great deal of time on the surface, but in the last four or five sessions, the majority of the action has taken place in the Underdark. Future: I think the theme is pretty clear in play. The underdark is where the important stuff is happening... not that there isn't anything going on anywhere else, but the stuff that's most likely to have a major impact on the region the characters currently inhabit is happening underground - right on theme. 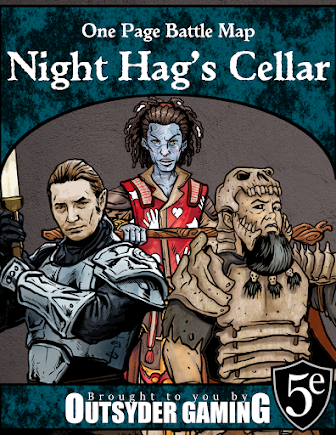 Pre-Campaign: My original plan was for the characters to run through a couple of Underdark-themed published adventures (or at least parts of them), and eventually discover that the drow are planning to invade the surface world. Along the way, I would figure out how to mold the villains' goals in such a way that each character's backstory would be important at some stage in the campaign. Currently: The characters have seen hints about the coming invasion (the seemingly mad ramblings of an old dwarven oracle, an intercepted message between drow and kuo-toa that confirms their alliance, a drow in a yuan-ti lair trying to recruit allies, etc). They might not realize how serious the threat is, but they at least know it's a possibility. Future: I haven't been as diligent about getting the characters' backstories involved, and I think that's a major failure on my part. When there weren't obvious connections between characters and my villains, I just decided to put off those backstories until later, which doesn't do justice to the players who took the time to write them. If the campaign is to continue successfully, I think I need to make a better effort to appeal to the motivations of the characters themselves, rather than just dangling gold in front of them and hoping they have enough mercenary tendencies to go for it. Pre-Campaign: I envisioned a long Underdark expedition in which the players tracked down the leader of the drow invasion and defeated him/her... an action that might not stop the invasion altogether, but that would certainly put a damper on the drow's plans. Currently: I don't think what I envisioned really fits the play style of my group. That is to be expected, though, since I didn't know who my players would be when I first started brainstorming for the campaign. Future: Fortunately, their play style does not preclude a showdown with the villain closer to (or on) the surface. My villains can continue their work, and I don't need to change the campaign idea itself... I just need to adapt to what the players are looking for in a game, and bring my villain to them.